OSTALBKETTEN offers you a wide range of different lifting points for the construction industry, construction technology, lifting technology as well as for securing loads and persons. 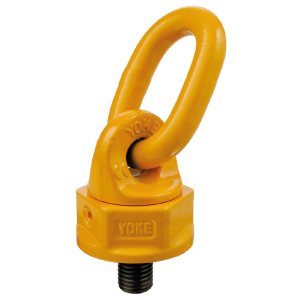 As a sales partner of the world’s leading manufacturer YOKE, we provide YOKE lifting points, e.g. load ring, load ring, swivel lifting, welded hooks and rotating ring screws of quality classes 8 as well as optional quality class 10 for approx. 25% more load bearing capacity. 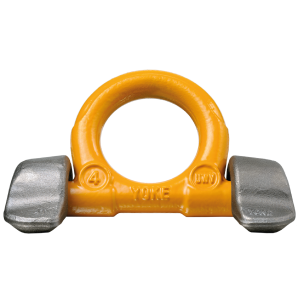 Here you can find more information about the YOKE Load Ring LBO. 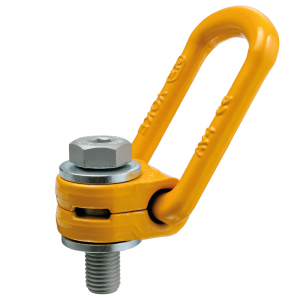 Here you can find more information about the YOKE Swivel Point WBO. 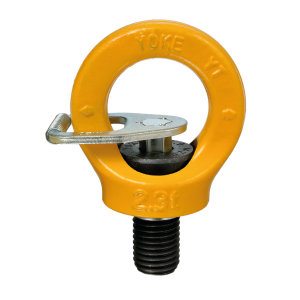 Here you can find more information about the YOKE SunPoint eyebolt SPK. 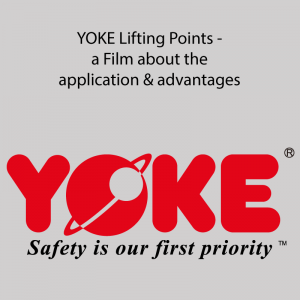 Here you can see the YOKE film about the application & advantages of the Lifting Points.